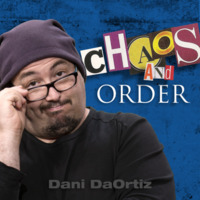 Today, when you order "Chaos and Order by Dani DaOrtiz", you'll instantly be emailed a Penguin Magic gift certificate. You can spend it on anything you like at Penguin, just like cash. Just complete your order as normal, and within seconds you'll get an email with your gift certificate. 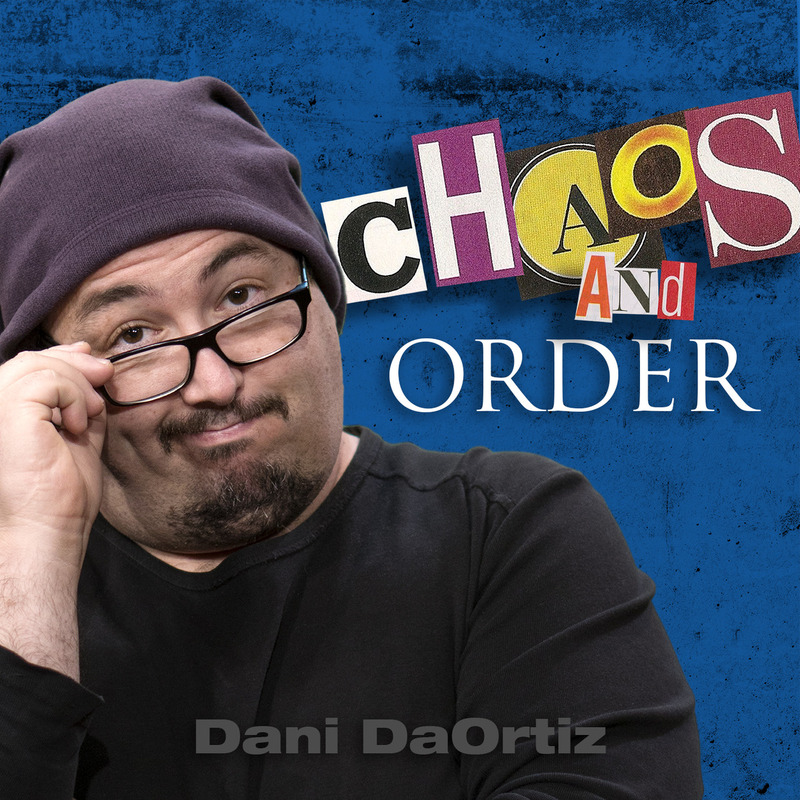 Chaos and Order by Dani DaOrtiz (Instant Download) Super strong card magic using any ORDINARY DECK. ALL NEW TRICKS. HIGHLY RECOMMENDED. 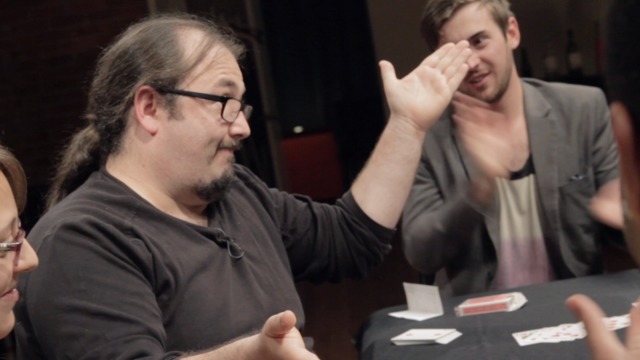 Powerful card magic from the legend, Dani DaOrtiz. And the best part? It uses any ORDINARY DECk. Dani DaOrtiz is a true master. 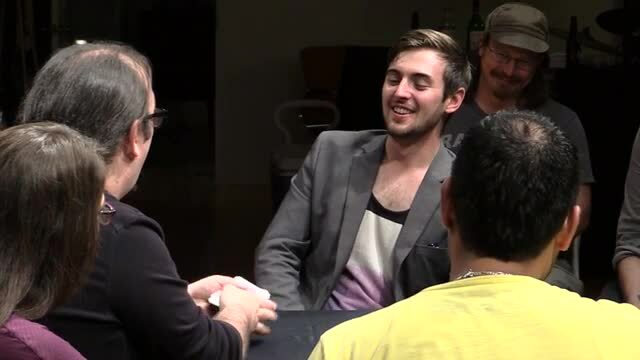 And now you can learn some of his favorite impromptu card tricks. "Chaos and Order" is a collection of masterpieces you can do anytime, anywhere. PROFESSIONALS: These are workers. All of them. And you couldn't ask for a deeper thinker than Dani DaOrtiz. David Williamson said it best. Much like Juan Tamariz, Dani disguises his stunning brilliance with a casual, fun personality. So if you are into card magic this is a really great resource. It is definitely for advanced magicians. Some of the methods are very dependent on Dani's character and attitude. There is something for most including one effect that is virtually self working. Most of the magic can be performed with little to no set up. There may be some advanced shuffle preparations or culls but nothing too advanced with the exception of one effect. You do need an easy to make gimmicked deck for Out of This Suit. That's why I knocked off a star. I was desapointed with this video. There is no energy and no real nouvelty if you know Dani's work. For the same price, his lectures are far far more interesting : energy, theory, tricks, public managment, etc...Go for his lectures, you'll have much more. Da Ortiz is legend you get so much from this !!!! Dani Da Ortiz is an outstanding performer. The lecture provides insight into some very valuable psychological principles which can be applied to most card routines. As he states in the lecture, you need to tailor or fit the technique to your personality and performance style. Art is a vehicle of expression and magic is no different. This is where authenticity shows the most, and Dani is 100% authentic. You will see his own style and personality coming out of his technique, plots and subtleties. His misdirections (both mental and physical) are devastating. His impromptu air is perfect to lower everyones defenses, and his casual style makes almost impossible to even imagine how every gesture is perfectly time. If you can adapt these tricks, techniques and concepts to your own magic, this is a steal and your magic will soar. If you prefer to copy tricks, that's impossible with Dani (and that's why I don't rate it with 5 stars). You can perform all of these effects with a borrowed deck, which is awesome! I would perform most of these for magician friends, but some of the effects are a little long. I think the average spectator would lose interest. Don't get me wrong, I love this material. Killer effects! Definitely recommended. While the magic is great (I'll be using a couple of routines), the real value is studying Dani's thinking. 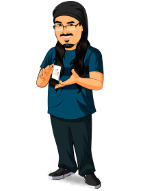 He has insights into handling cards that will take your other routines from so-so to fantastic. Dani thinks like a real master of sleight-of-hand psychology and this download has lots of it. Dani DaOrtiz at his best! I can usually work out a method when I've seen a trick done but Dani, as usual, fools me every time with his brilliant thinking. Well worth the money.